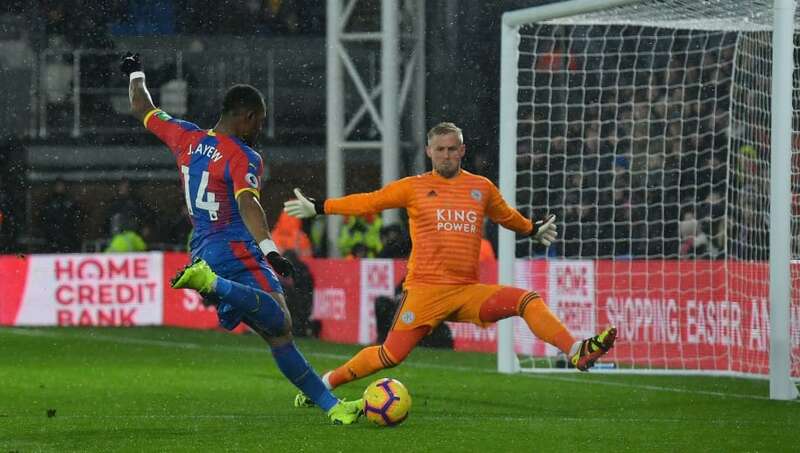 ​Crystal Palace manager Roy Hodgson wants to make striker Jordan Ayew the club's first signing of the summer, by making his loan deal from Swansea City permanent for £4m. Ayew joined Palace on deadline day last summer and has made 23 appearances in all competitions this season, scoring just twice – but despite his poor return in front of goal, The Sun are reporting that Hodgson wants to keep him at the club as a squad player. The 27-year-old has started just 13 Premier League games this season and has seen his opportunities further limited by the loan signing of Michy Batshuayi in January. Batshuayi is due to leave Palace this summer though, with the club not taking up the option to sign him permanently from Chelsea for £45m, while fellow striker Christian Benteke is also set to be moved on if they can find a new home for him. Ayew may therefore believe he will have a greater chance of getting more playing time next season, although the Selhurst Park side are in the market for another new centre forward this summer. If the Ghanian is to force his way into Hodgson's starting XI he will have to improve on his awful record of just one goal in the Premier League this season, the first in a 2-0 victory over Wolverhampton Wanderers at Molineux in January. How happy Palace fans will be with this signing remains to be seen, but he has clearly impressed Hodgson enough with his pace, strength and work rate and it now looks as though Ayew will be remaining in South London for the near future.